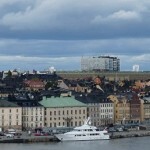 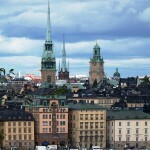 During this walking shore excursion of Stockholm we will cover all the main highlights of Stockholm. 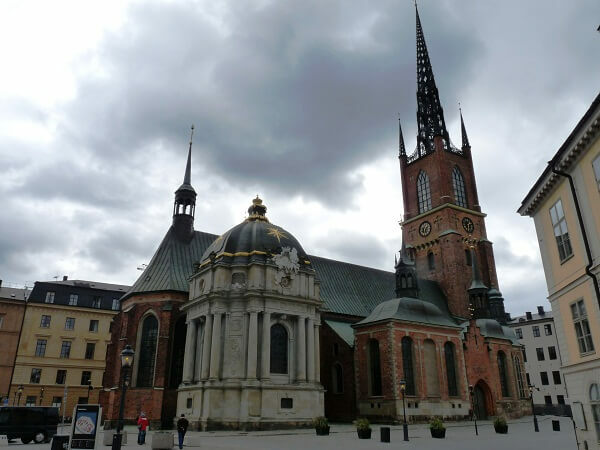 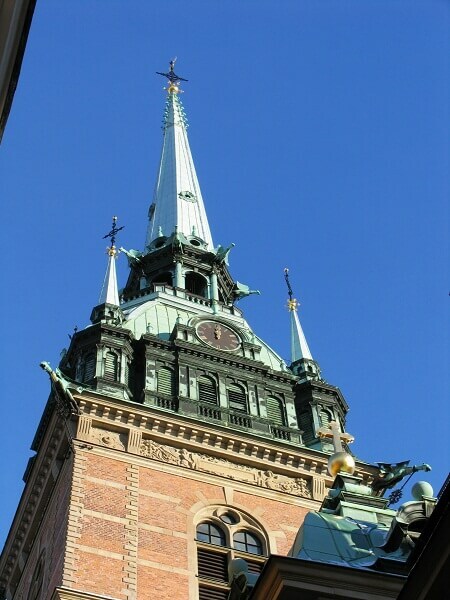 Your guide will take you around Old Town (Gamla Stan), you will see St. Nicholas Cathedral, King’s Palace and the guards of the palace. 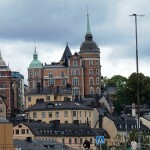 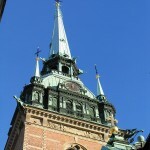 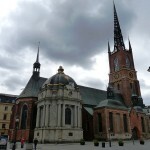 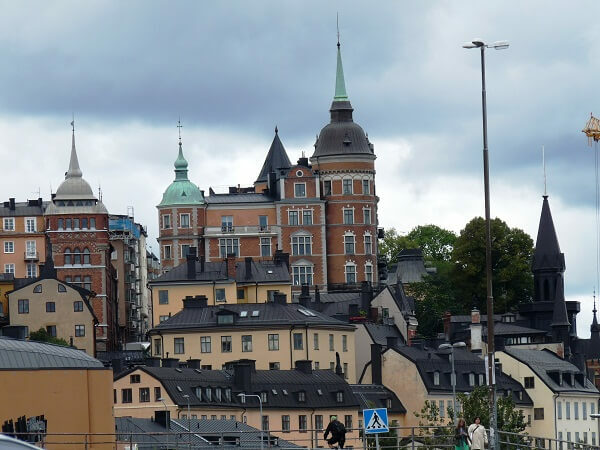 You will see the Old and New Parliament buildings, Stockholm Concert Hall where the Nobel prize is awarded, Knight’s Island (Riddarholmen) and the Cathedral – burial place of most noble families and Kings of Sweden. 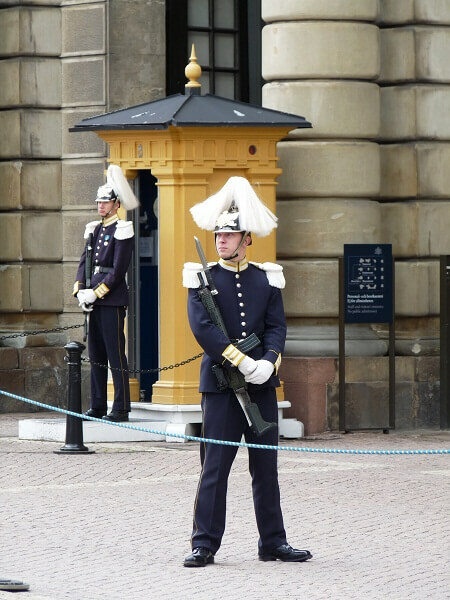 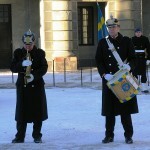 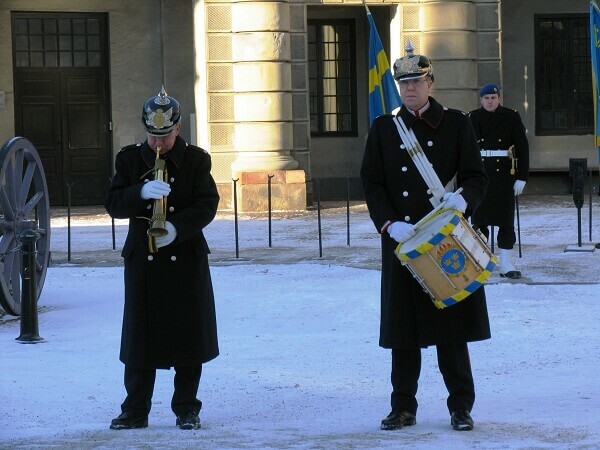 This is a unique opportunity to get the most from your visit to Stockholm and to learn about the history of this great city and country. 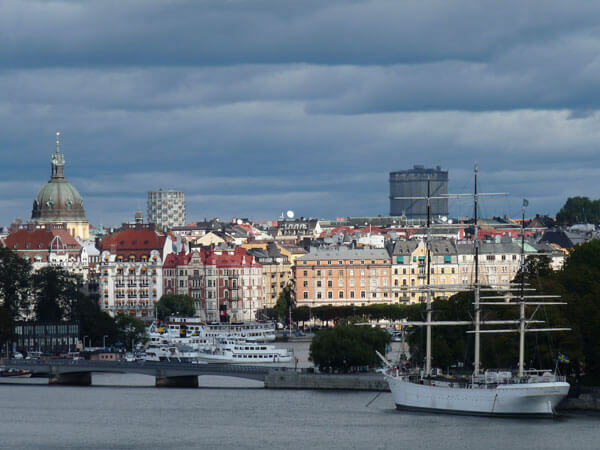 Learn about current life in Sweden and have all your questions answered by an experienced guide who is a local that can share his or her expert knowledge of Stockholm. 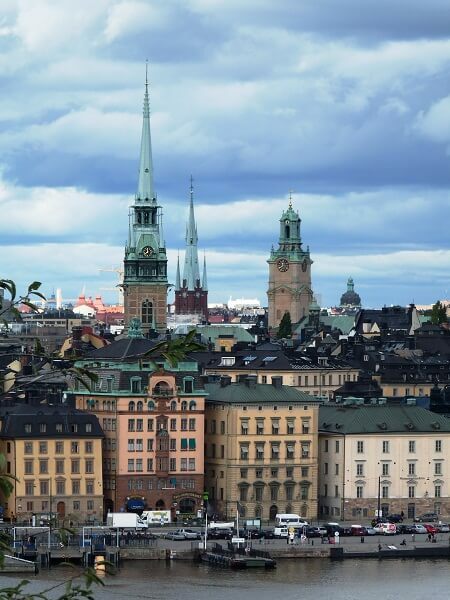 Discover Stockholm at your own pace with no strangers in the group. 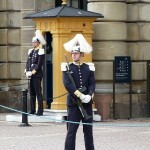 Moderate - Active - Considerable walking is is presumed, but you are free to regulate the pace of the tour.